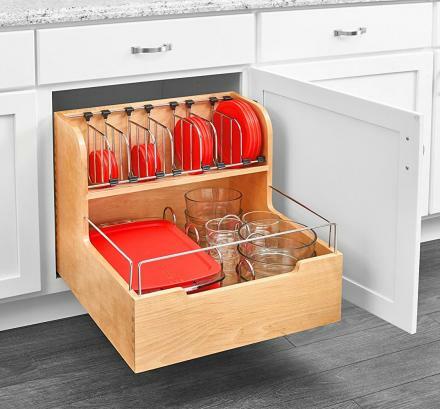 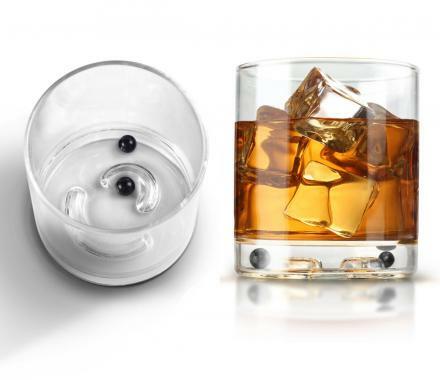 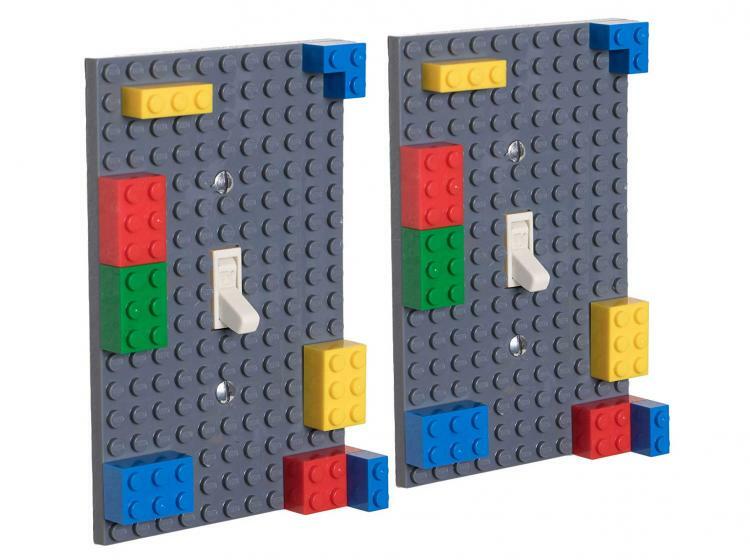 We've all seen the Lego coasters that let you build up a fortress around your beverage while still protecting that precious wood underneath... Well, now there's building block light switches that let you attach Legos and other versions of building blocks right to your light switch. 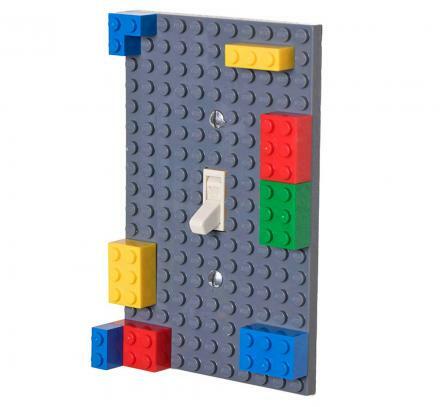 A perfect addition to any kids room, the Lego light switch replaces your existing light switch plate, and is installed in mere seconds! 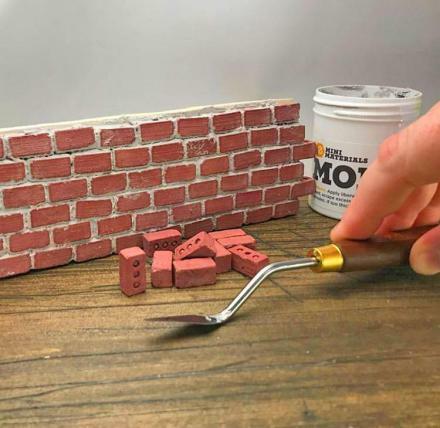 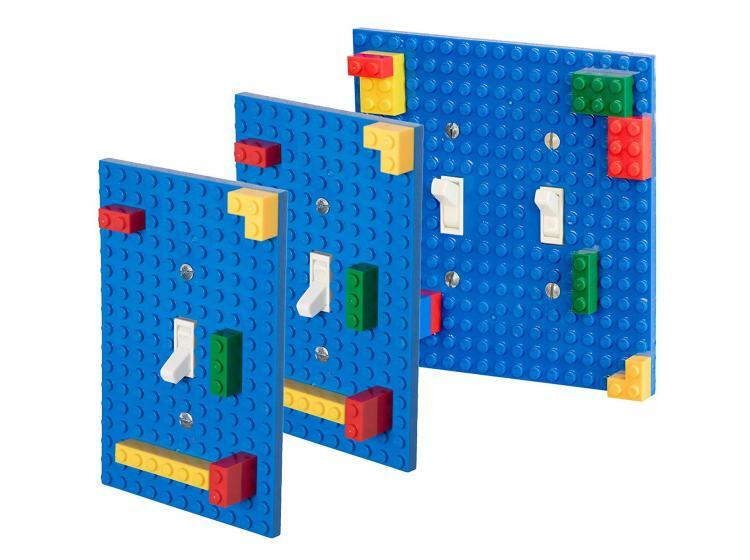 The building block light switch is a light switch that you can build fortresses upon using legos, Pixel Blocks, Mega Bloks or other types of building bricks. 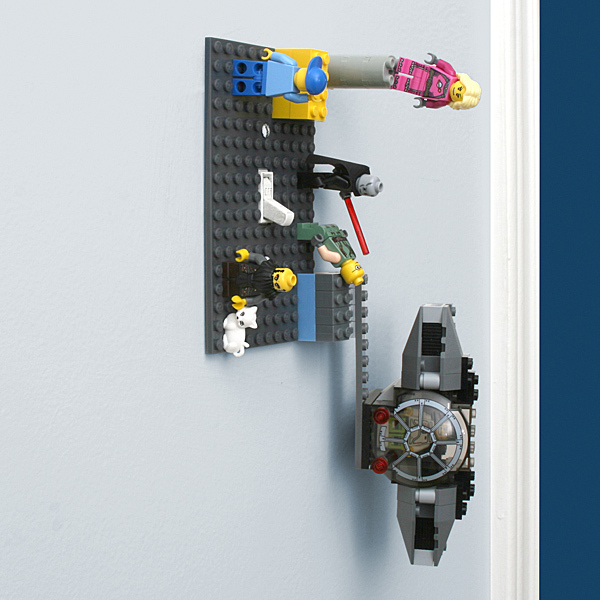 It allows you or your kid to cover up their light switch with a Lego house so that no one can turn it on or off, build spikes up from the switch so that whenever someone goes to flip the switch they stab their hand on the sharp corners of the Lego pieces, or really anything as the possibilities are endless. 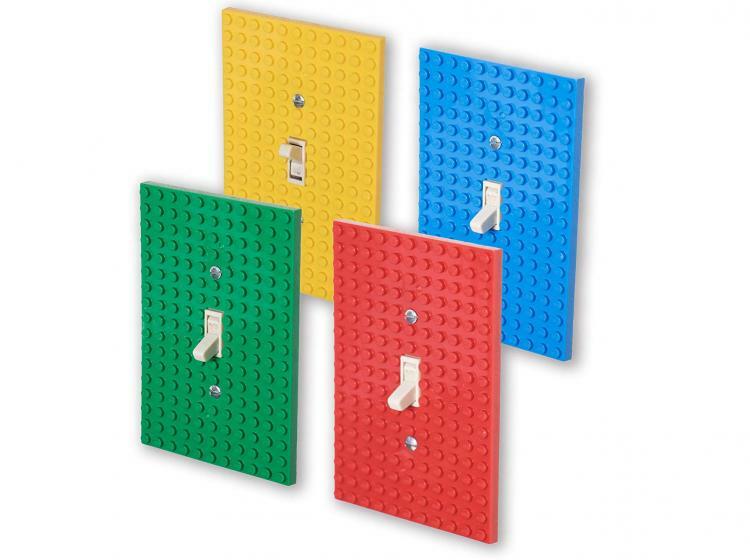 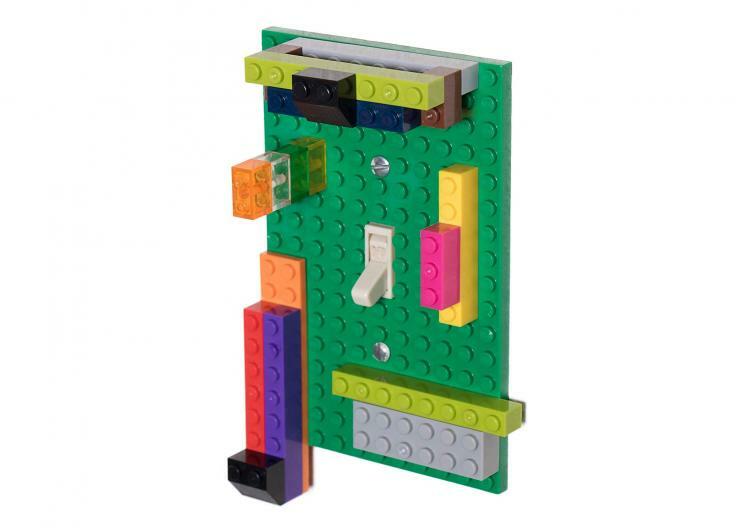 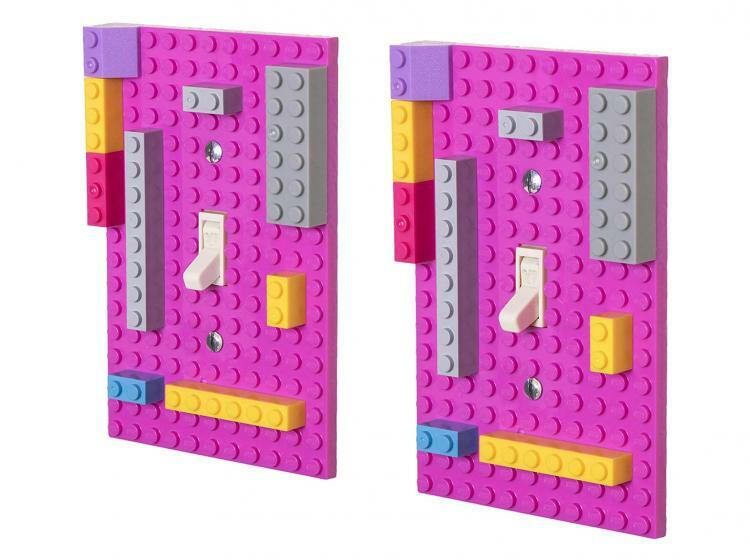 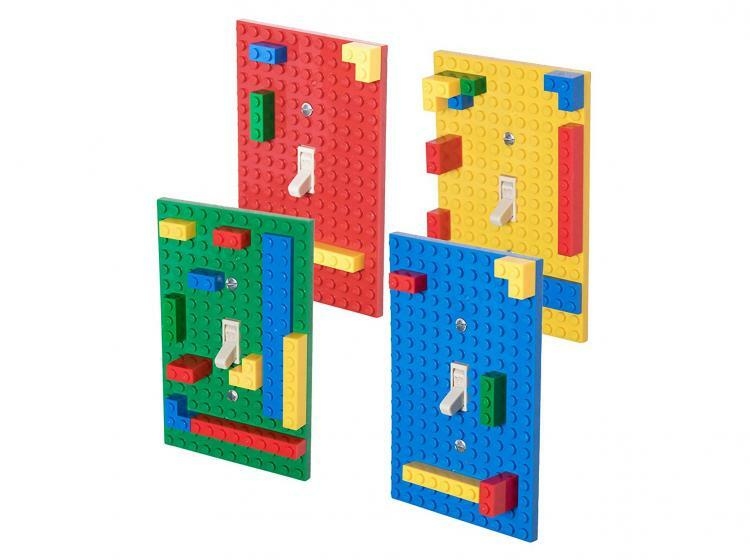 The Lego light switch pack comes in a few different color options to choose from, comes in a three pack of plates (2 single switch plates, and 1 double switch plate), and will replace any standard light switch plate. 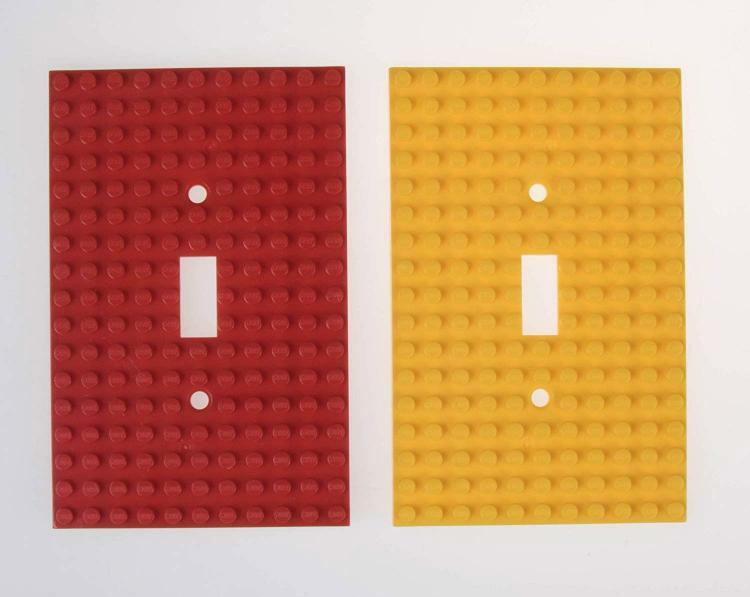 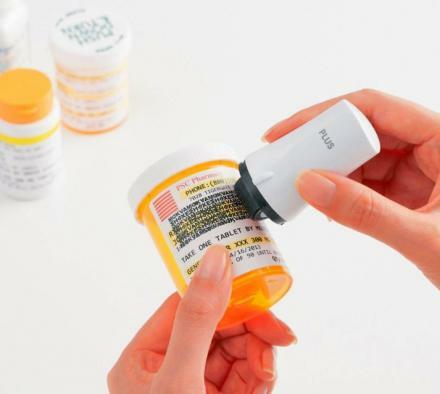 Check out the building block light switch plate in action via the video below.